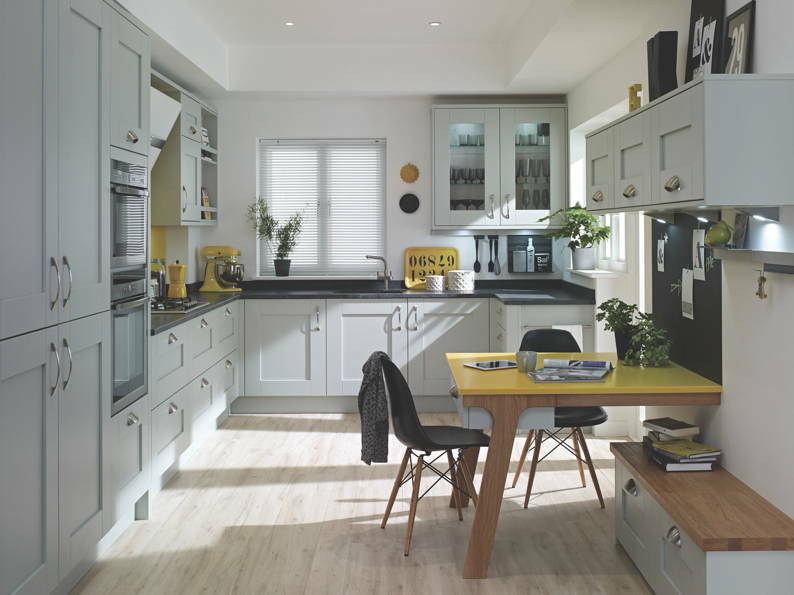 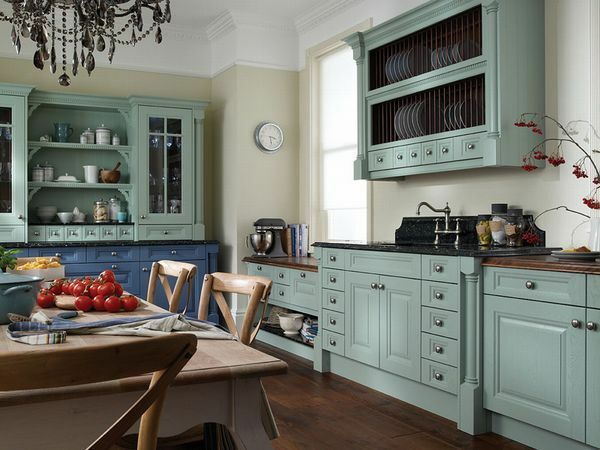 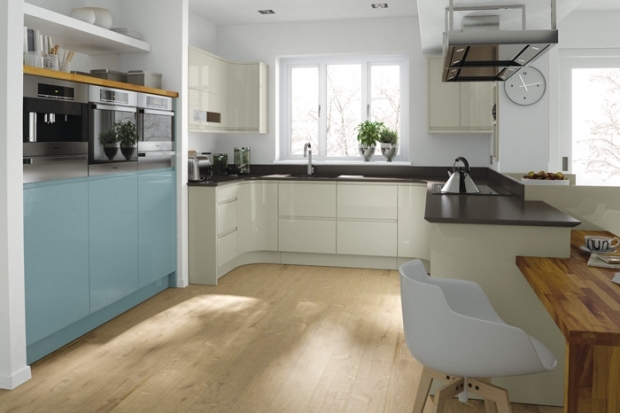 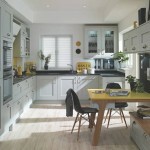 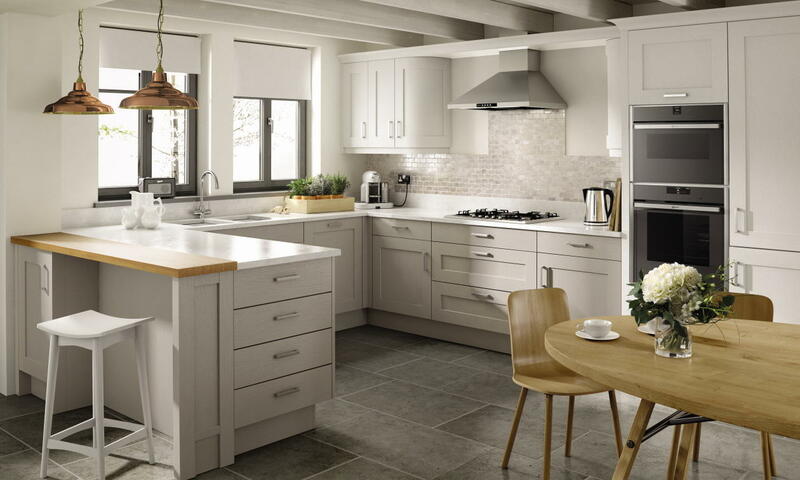 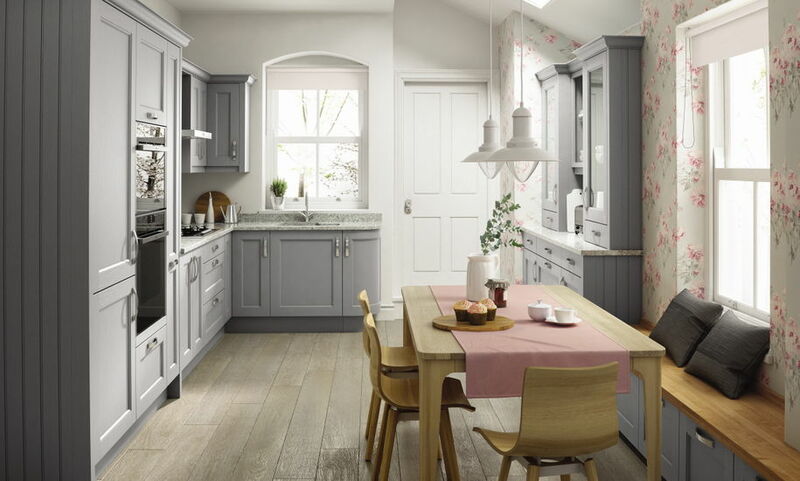 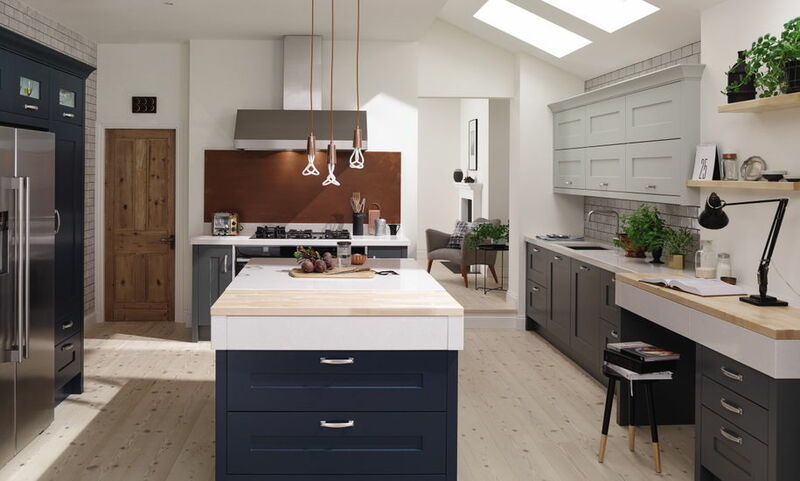 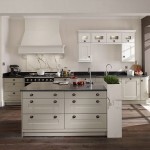 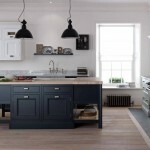 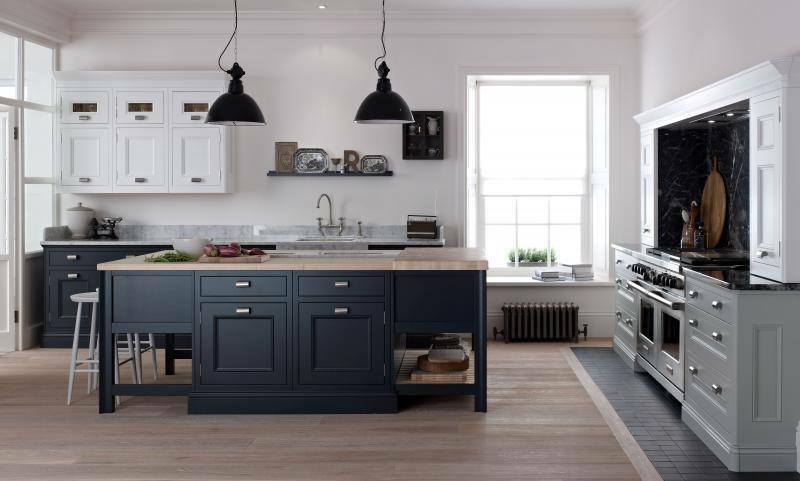 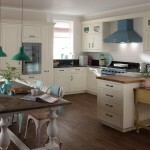 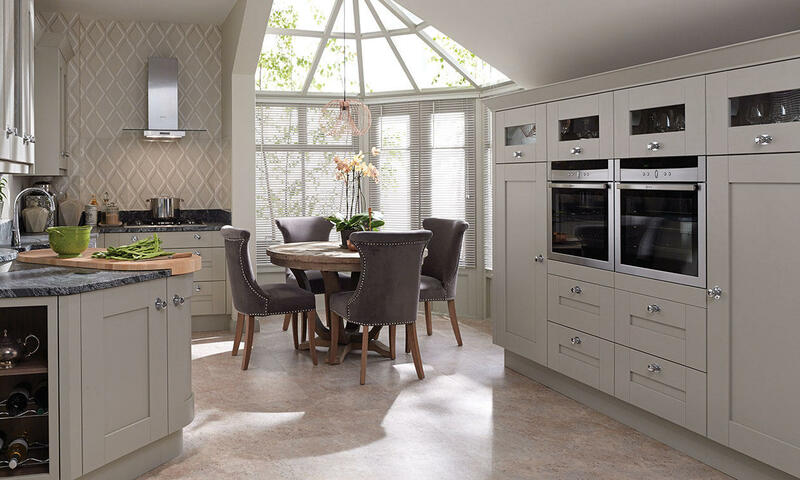 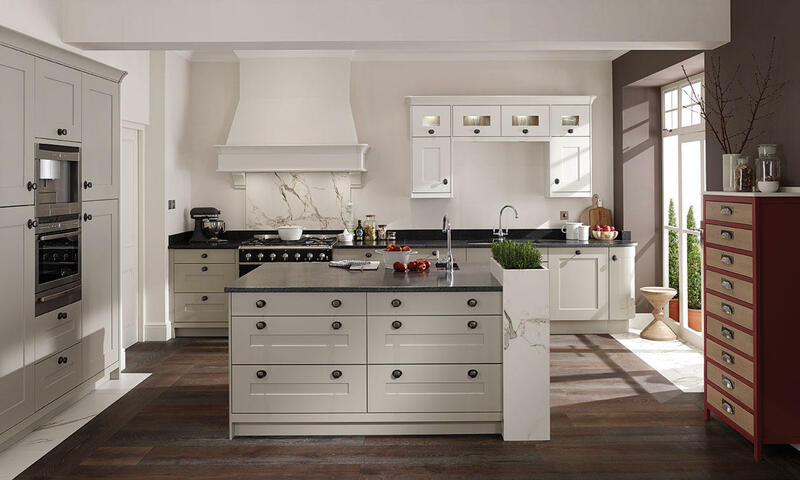 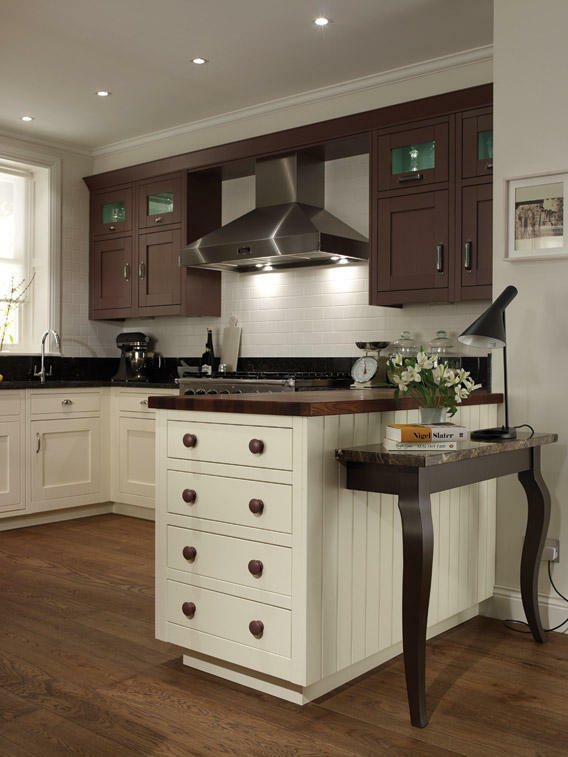 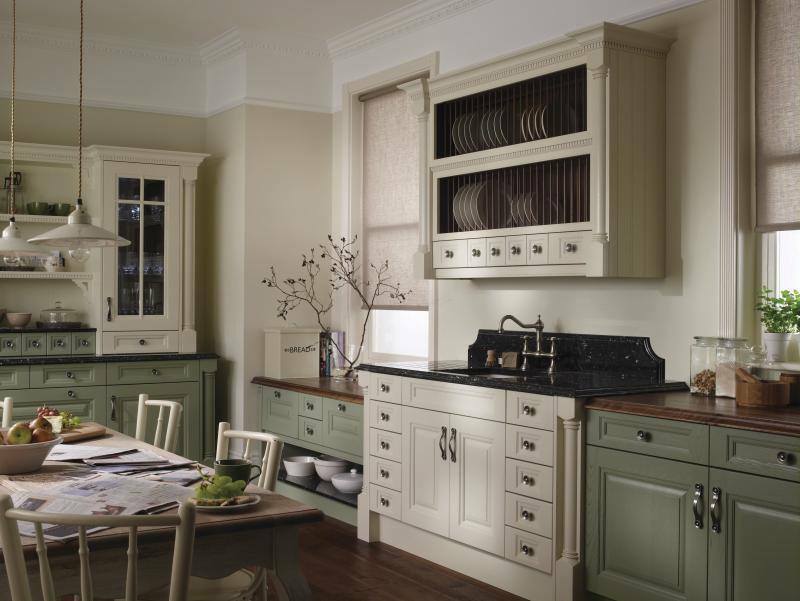 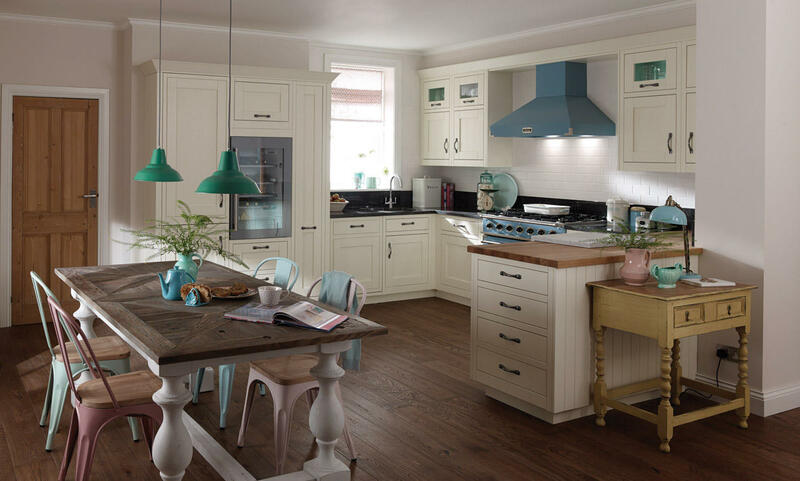 Below is a selection of our most popular painted kitchens including a mixture of painted solid timer and painted foil doors. 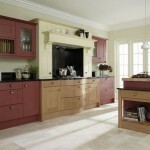 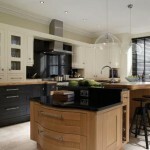 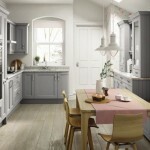 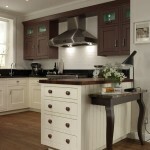 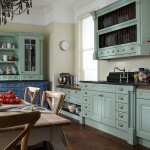 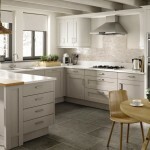 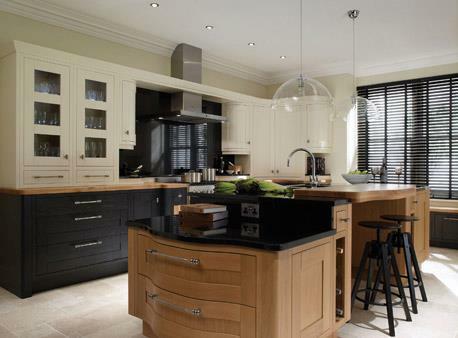 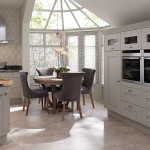 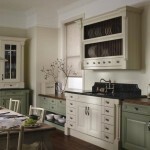 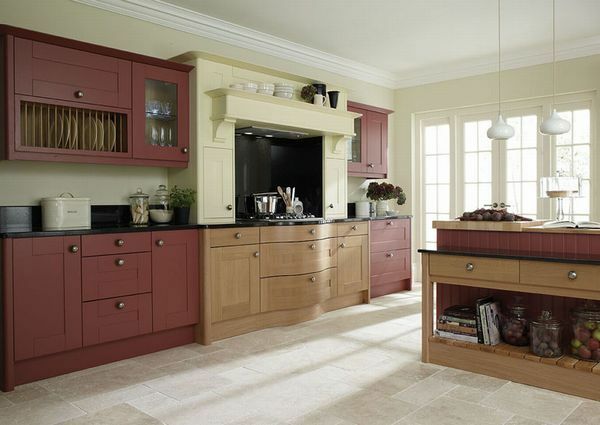 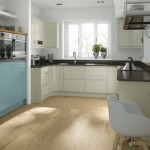 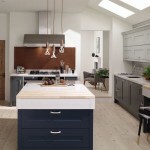 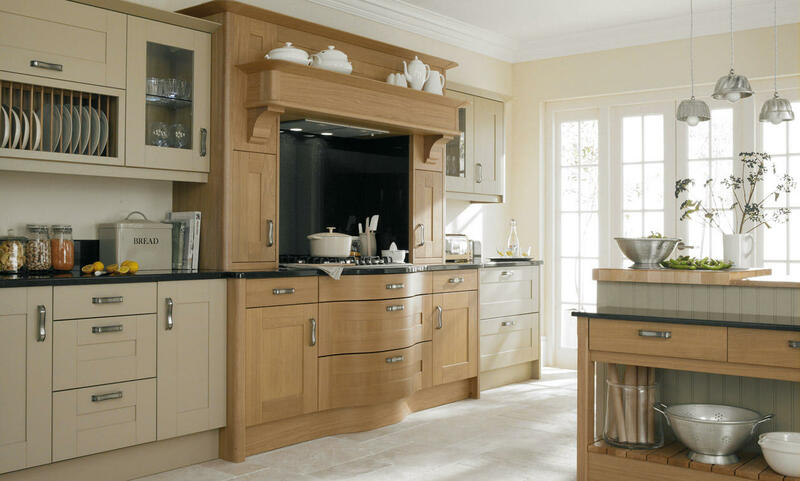 Doors are paint to order and can be supplied in any combination of finishes you require. 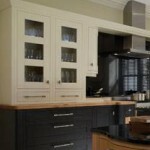 Matching accessories and panels are also available. 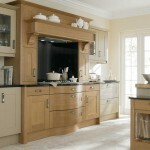 Available in a minimum of 4 finishes to a maximum of 24 .